(For a livestock auction, I assume.) 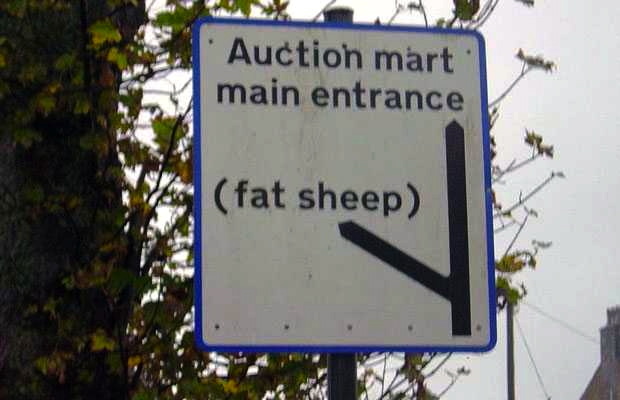 Fat sheep to the left! 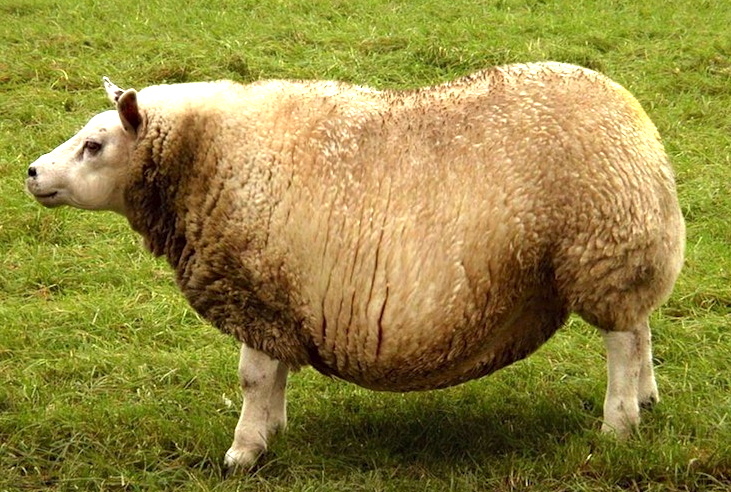 Searching on “fat sheep” suggests that the phrase has become something of a meme in certain contexts, though frankly I don’t understand its uses. 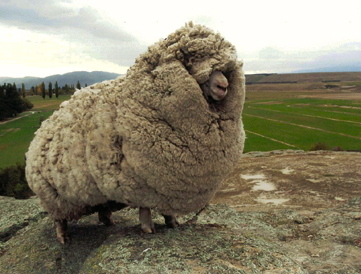 But there certainly are a lot of fat sheep around. 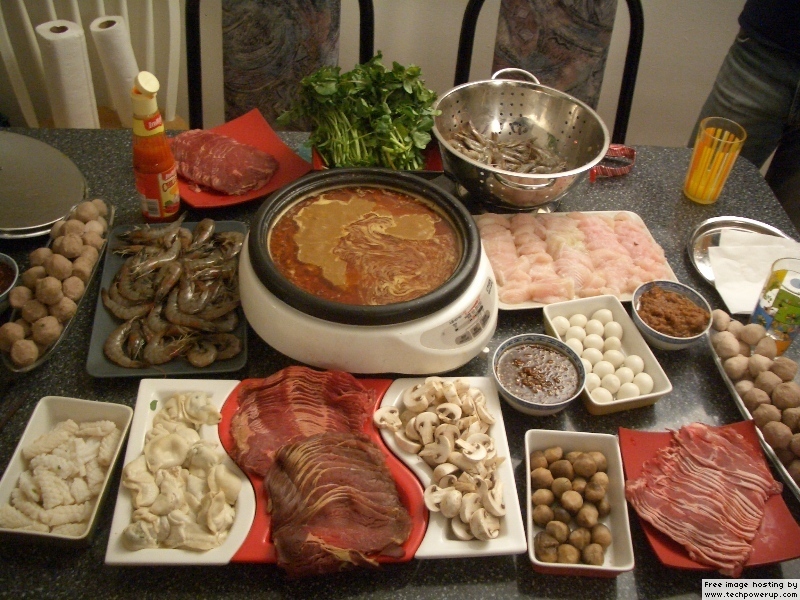 Inner Mongolia Little Sheep Corporation (Little Sheep) is a huge hot pot chain in China, placing in the Top 500 enterprises of China and ranking number-one in China’s Top 100 fastest growing enterprises. It has established itself as a reputable brand. 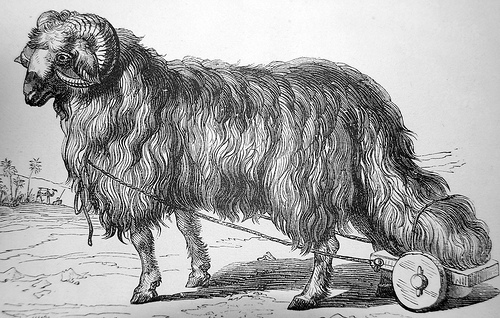 Like such American chains as McDonald’s and KFC, Little Sheep is moving to globalize itself. This entry was posted on July 30, 2013 at 3:22 pm and is filed under Language and animals, Language and food, Names. You can follow any responses to this entry through the RSS 2.0 feed. You can leave a response, or trackback from your own site.